Not getting that deep clean you're after? It may be time to upgrade to more professional services. 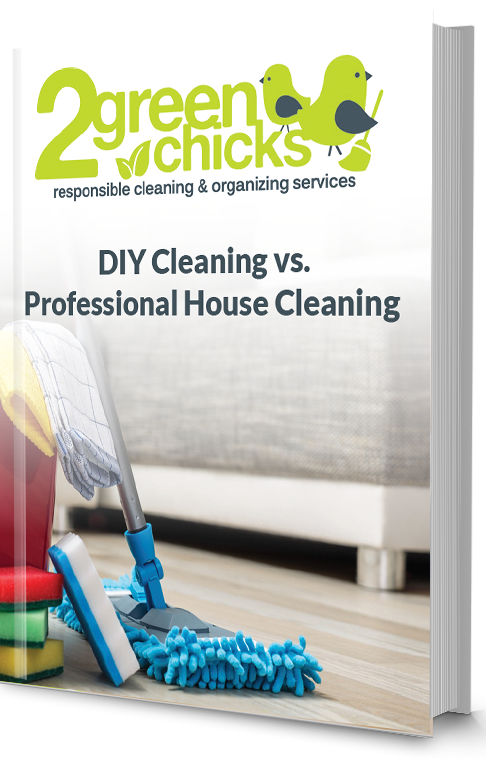 In our free guide, we compare cleaning companies and DIY side-by-side, so you can make the best decision for your household. Subscribe to download your free checklist!